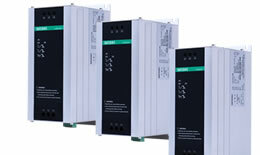 SN-100G series frequency converter adopts advanced magnetic flux vector control technology (another optional model, open loop vector is available) and realizes high performance motor control even in the condition of insensitive motor parameters. 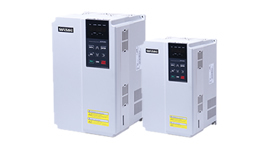 It is an ideal general frequency converter which features multi functions, user friendly , wide ranged frequency, high torque output , swift response and high reliability. It can work steadily under the frequency between 1 and 1000 Hz. It is suitable for processing machinery and high speed motors. Welcome to our website. If you have any requests or suggestions,please feel free to email us at info@safeinvert.com or use the following enquiry form. Please allow us to provide you with the best service.